NoSQL database is a non-relational, open-source, distributed and horizontally scalable database, which stores and accesses data using key-values. Originally referred to as "non SQL" or "non-relational", such databases have existed since the late 1960s, but have become more popular in the late twenty-first century when companies such as Facebook, Google and Amazon.com faced the need of Web 2.0. 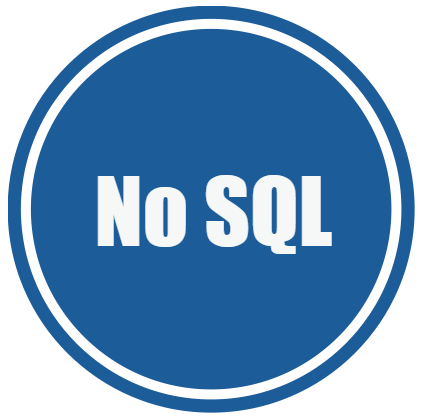 Today, NoSQL is known as "Not only SQL" to point the fact that it can support SQL-like queries. With the purpose to solve the scalability and big data performance issues, NoSQL supports a wide range of technologies and architectures. Get in touch with us for your NoSQL development needs!